I was talking to a friend today and I shared this story with her ( I don’t know the author of it to give the credit, I thank them for putting a very important truth into beautiful words), I also pointed out that Jesus is the very best ‘remodeler’ (Sarah word of the day – contractor in remodeling the heart). The only catch is, we get to give the whole heart to Him. With all of its broken parts, the favorite ones, the not so favorite ones, everything, everybody that ever lived in that heart, and all that has happened so far. He removes the rust of fear and of judgement, He makes it brand new! He fixes the leaks of many tears because of great pain and the water dries up! He can mend the broken pieces and make the cracks unnoticeable. He performs miracles out of emptiness and He brings light into the darkest corners that only we and the impeccable contractor know about. When we do that, wow! He never makes cheap fixes, uses ugly materials; He does the impossible projects in the right timing and with absolute beauty, He has ways to make things work out for the best and He has many suggestions that are always better than the ones we can come up with. 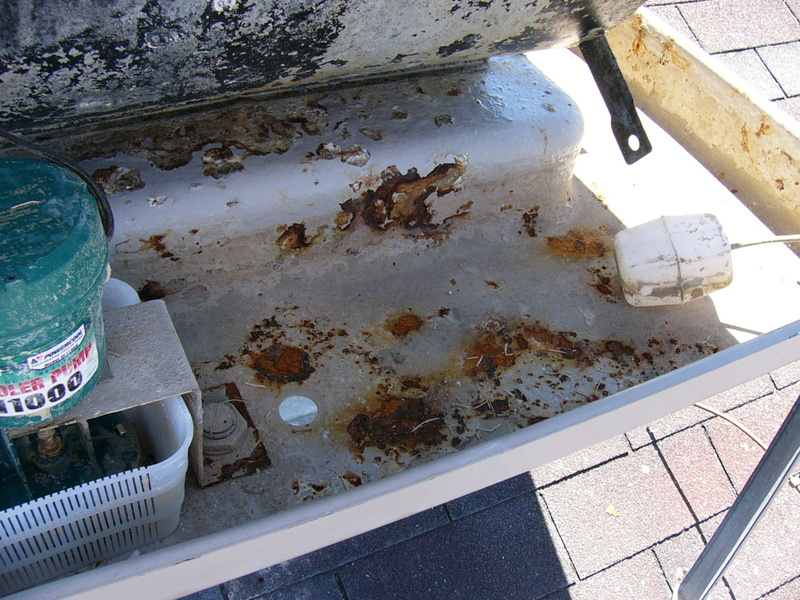 So, as you read this story, think about what pieces of your heart you are holding back. Are you ready for extraordinary things to happen in your life? Then let go, let it be and let God be in charge of it. Once there was this very wealthy young man. He lived in a great, elaborate house with dozens of rooms. Each room was more comfortable and more beautiful than the one before it. There were paintings and sculptures. Crystal chandeliers, golden, ornate railings on the stairs. More beauty than most have ever seen. That evening after he had retired for the night there came a loud knocking at the front door. The young man pulled on his robe and made his way downstairs. When he opened the door he found that the devil had sent three of his demons to attack the man. He quickly tried to close the door but one of the demons kept sticking his foot in. Sometime later, after a great struggle, he managed to slam the door shut and returned to his room totally exhausted. Can you believe that,” the man thought. Jesus is upstairs in my very best room sleeping while I am down here battling demons. Oh, well, maybe he just didn’t hear. as, the young man retired early that evening. Along about midnight, there came such a terrible ruckus at the front door that the young man was sure that whatever it was would tear the door down. He stumbled down the stairs once again and opened the door to find that were dozens of demons now trying to get into his beautiful home. For more than three hours he fought and struggled against the demons from hell, and finally overtook them enough to shut the door against their attack. All energy seemed to fail him. He really didn’t understand this at all. Why won’t the Lord come to my rescue? Why does he allow me to fight all by myself? I feel so alone. Troubled, he found his way to the sofa and fell into a restless sleep. “My precious child,” Jesus spoke so softly. “I do love and care for you. I protect all that you have released into my care. But, when you invited me to come here and stay, you brought me to this lovely room and you shut the door to the rest of your house. I am Lord of this room but I am not Master of this house. I have protected this room and no demon may enter here.” Oh, Lord, please forgive me. Take all of my house — it is yours. I am so sorry that I never offered you all to begin with. I want you to have control of everything.” With this he flung open the bedroom door and knelt at Jesus’ feet. “Please forgive me Lord for being so selfish.” Jesus smiled and told him that He had already forgiven him and that He would take care of things from now on. That night as the young man prepared for bed he thought, I wonder if those demons will return, I am so tired of fighting them each and every night. But, he knew that Jesus said that he would take care of things from now on. Along about midnight the banging on the door was frightening. The young man slipped out of his room in time to see Jesus going down the stairs. He watched in awe as Jesus swung open the door, no need to be afraid. Satan stood at the door, this time demanding to be let in. “What do you want, satan ?” the Lord asked. The devil bowed low in the presence of the Lord, “So sorry, I seem to have gotten the wrong address.” And with that, he and the demons all ran away. There is a moral to this tale. Jesus wants all of you, not just a part. He will take all that you give Him, but nothing more. How much of your heart have you given to the Lord? Are you keeping a portion of it away from Him? Perhaps the attacks are coming more and more each day. Why not let the Lord fight the battles for you? He is always victorious. I have found that God made man simple, all of man’s complexities are of his own devising. 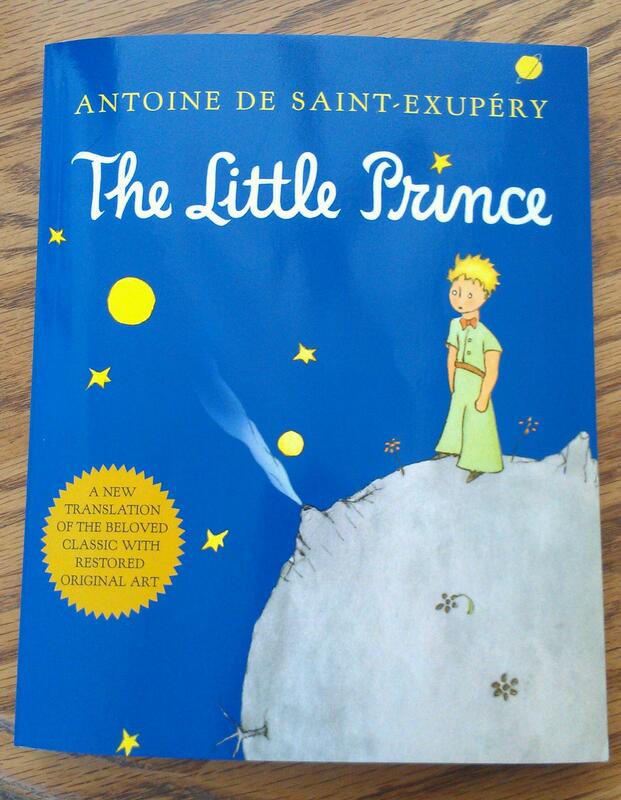 The Little Prince, a Must Read! Last year I read it again to my youngest child and found all sorts of goods in it. Now I am re-reading it again…with a pen at hand and taking notes, marking it and enjoying it even more. If you never read it, do it! Here are the two most known lines from this book. There are MANY other thought-provoking frases…it helps you to look at things differently, openly and with kindness, through a child’s eyes. 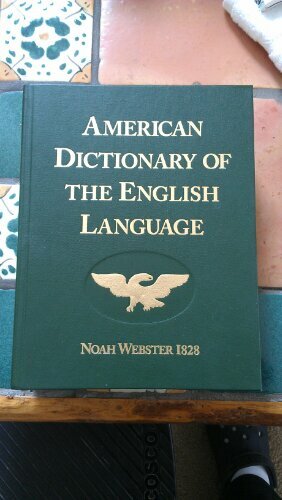 This dictionary is absolutely wonderful! 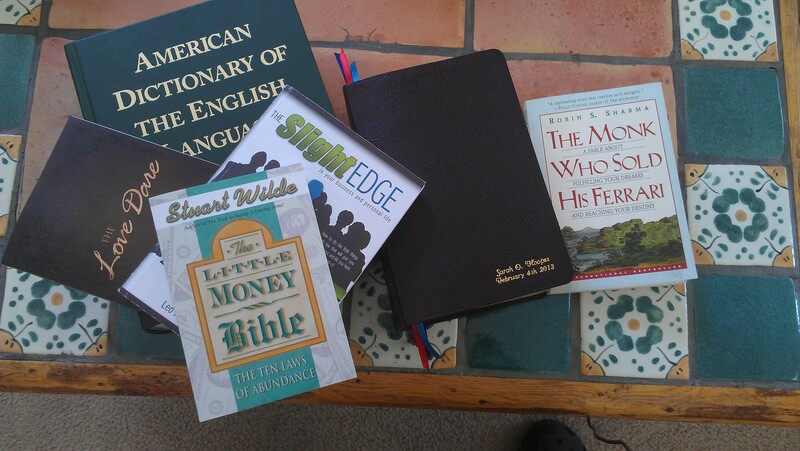 The examples they use to describe words are from scriptures, Shakespeare and classic writers. We have forgotten the meaning of many words, we choose to dilute our vocabulary. English is a challenging language to learn, however, the words are beautiful and powerful when we use them how they were meant to be used. I haven’t read it from cover to cover, however, I have used it side by side when reading things of importance that are in old English…such as The Constitution and The Declaration of Independence. I must be honest and say that this book is one that has helped me the most in shifting how I think, what I do from my thinking and letting go of things that needed to be gone long time ago. There is homework in it, it is very effective and very powerful. Very easy read, I read it once through and then went back to do what it said. 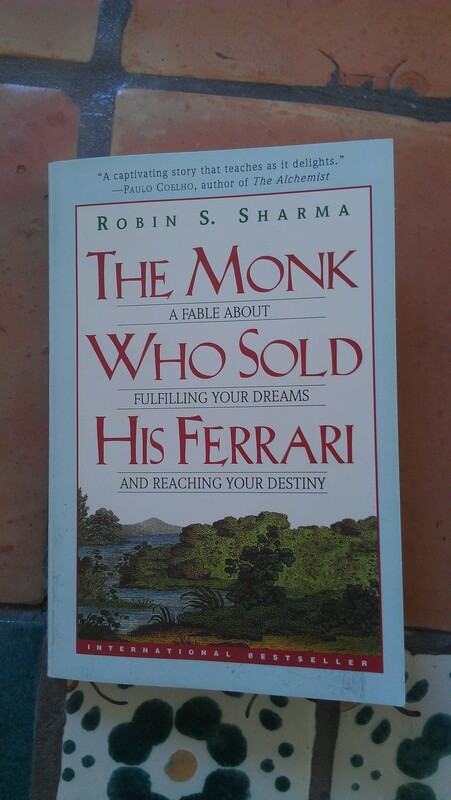 If you are looking for a change in your life, get this book and start reading. I read Chapter 3 (I knew what it contained and was anxious to get started) and then went back to the begining. Do not skip the Introduction or the Prelude. Very good stuff in it. One of the best books I have read in a while. It opens the mind, de-junks thoughts and helps to stay centered on the things that really matter. 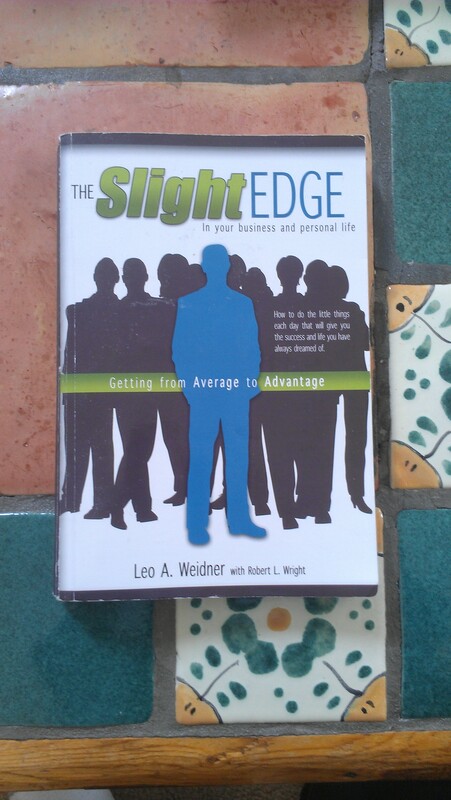 A great book to help get an inventory of what really matters. It is a fable that keeps you thinking, dreaming and prioritizing. I am re-reading it for the second time. Marking it better and writing on the side margins. I like to share when I learn something new and that has changed my life for the better. The love of reading has given me some pretty amazing treasures. So, here I am going to post some of the books that made an impression on me. Some I don’t remember because it has been too long, however, the ones I do remember are going here. If you are a reader, maybe you might like to pick up some of these. I will put some personal notes by each of them, so hopefully it helps you to decide if they can be of use to you or not.